Six weeks. One Jeep. And three ordinary people — on the lookout for extraordinary adventure. 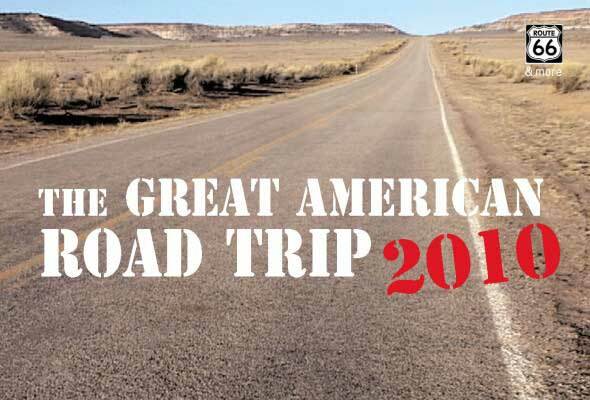 We hit the road in July 2010, and drove more than 10,000 miles, rediscovering America, from coast-to-coast through the heartland. The trip took us along Route 66, the Pacific Coast highway, into Death Valley, and down to the Rio Grande before we made our way to New Orleans and then back up through the south home to New York. Along the way, we camped in state parks, national forests and remote back country sites (with hotel stopovers in the more urban locations). And we made sure to get up close and personal with the land as well, hiking, rafting, hang gliding, canyoneering, and more. For a complete look at the trip, with notes from the road, our trip log, and planning tools, see our roadtrip site. Or follow the links below for details on specific segments.